Healthy scalp means you’ll have healthier hair. 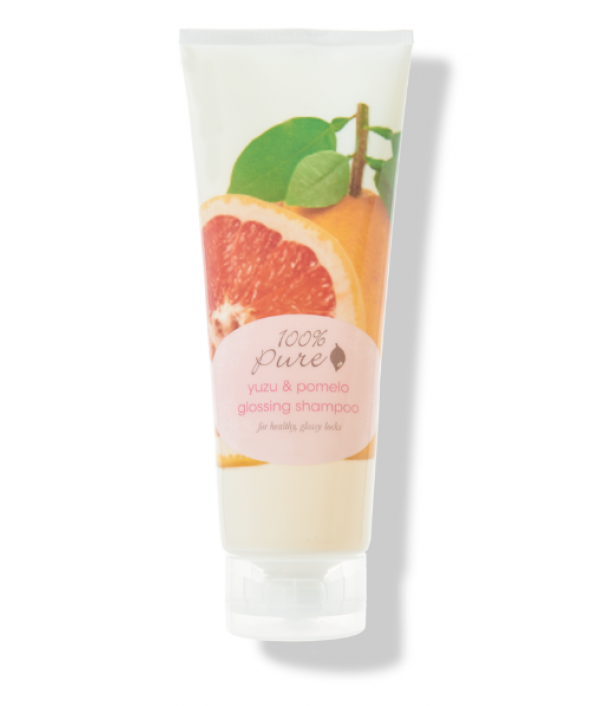 Treats your scalp - will purify, unclog pores, stimulate circulation and help alleviate dryness, itching and flaking. 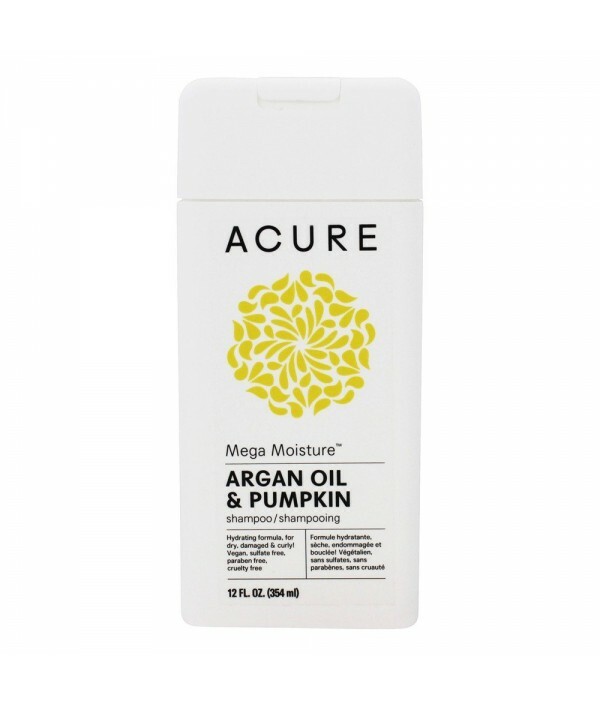 Treats your hair - hydrating formula makes hair healthy, nourished and vibrant. 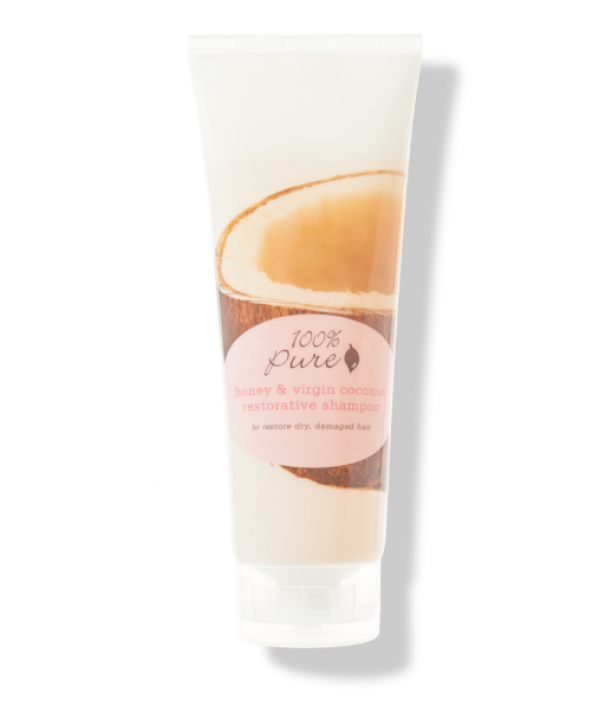 Gent..
Hydrating coconut foam deeply moisturizes while gently cleansing. 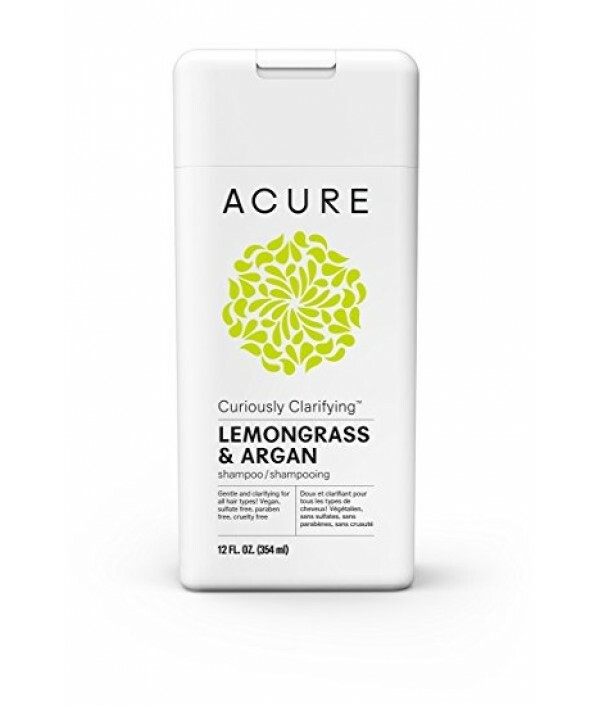 Restorative formula intensely nourishes for stronger, healthier, glossier locks. Gentle enough for color treated and all hair types. 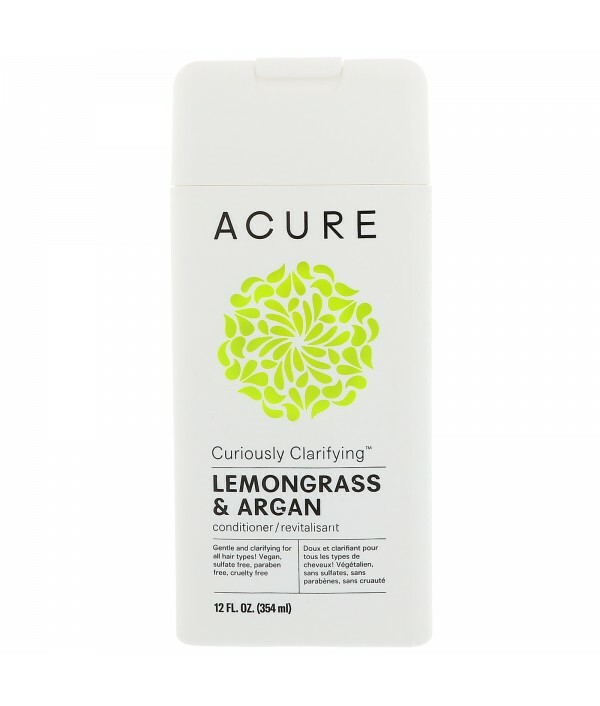 Formula does not contain synthetic chemicals, artif..
Invigorating, hydrating minty shampoo gently purifies while adding bounce, body and luster. 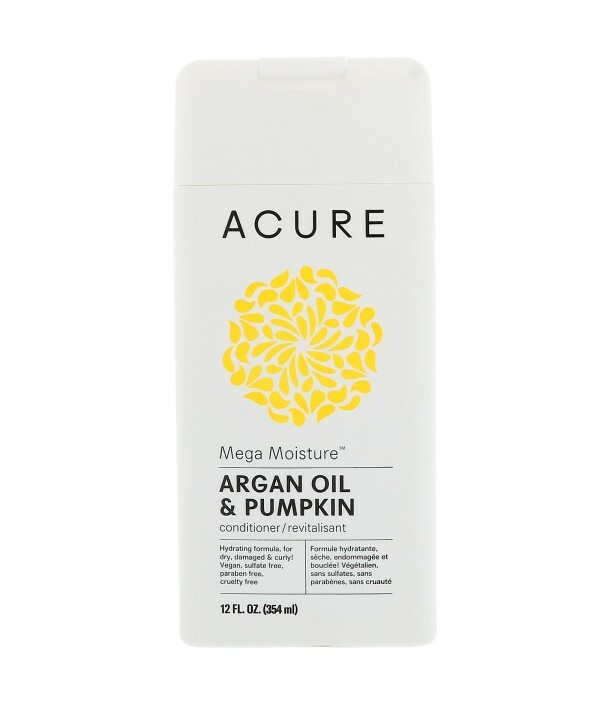 Nourishing formula makes hair healthier, stronger and glossier. 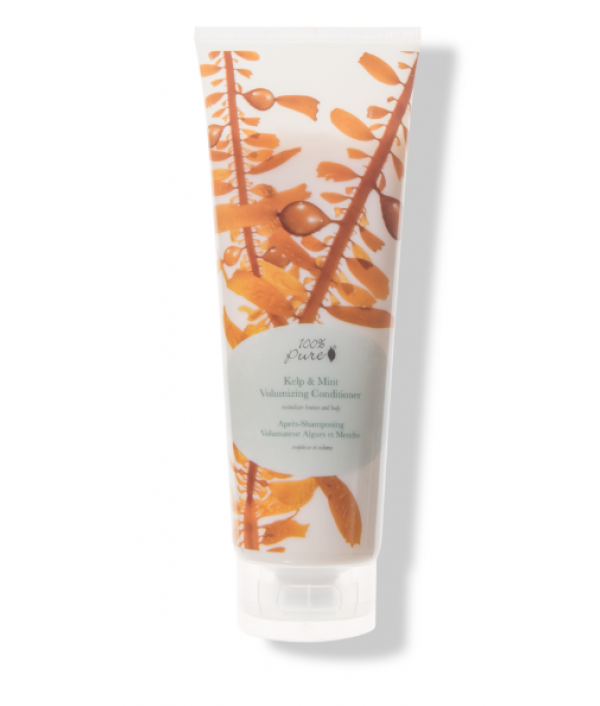 Kelp is nature’s hair thickener and fortifier while seaweed collagen adds amazing shine. Gentl..
Hydrating, super gentle shampoo washes away excess oil on your scalp while giving your hair brilliant shine, bounce and vibrancy! Gentle enough for color treated and all hair .types. Fortifies for healthier, stronger and more resillient hair. Free of..